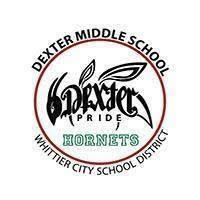 Our AVID staff will be at Dexter MS and Edwards MS Open House. Do you have questions about our program? Do you need help signing up for our program? Let us help you!! Look for our table at the Open House. All Future Incoming Freshmen are welcomed to attend. 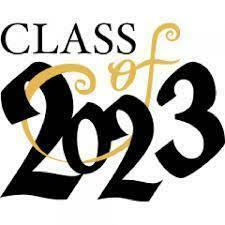 The event will start at 6:00 pm in the WHS auditorium. 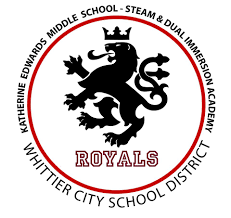 Please join us to learn more about what Whittier HS has to offer your child. Our AVID staff will also be present to answer any questions and help you sign up for our program. See you there! !